To your children, you are the most important man on this earth. What you do with this privilege will forever shape their lives. DAD offers you practical wisdom on how to be a great father while living with authentic masculinity. 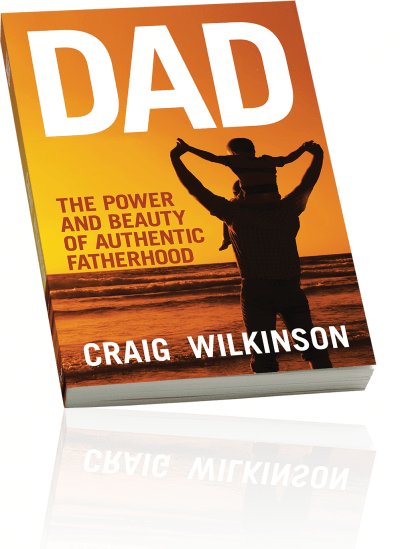 Filled with cutting edge relevance and rich, real life experiences, DAD will move you, entertain you and equip you with the tools you will need on your fatherhood journey.